Welcome to Bunker Ranch Estates, a luxury master planned community located in the Gateway of the Hill Country: Dripping Springs, Texas. Bunker Ranch Estates is truly an exquisite community, characterized by its towering Live Oak trees and flat topography on ¾ to 2-acre lots. This garden-like setting will be the perfect setting for raising your family in one of the top-rated school districts in South Texas. See sales office for the latest lots available. Children will attend the distinguished Dripping Springs ISD. The commute to class will not be far, as the elementary school, middle school, and high school is all located within two miles of Bunker Ranch Estates, off Highway 290. To learn more about Dripping Springs ISD, click here. Living in Dripping Springs and the front porch of the Texas Hill Country has its rewards. Learn more about what Dripping Springs has to offer by visiting their official website today! 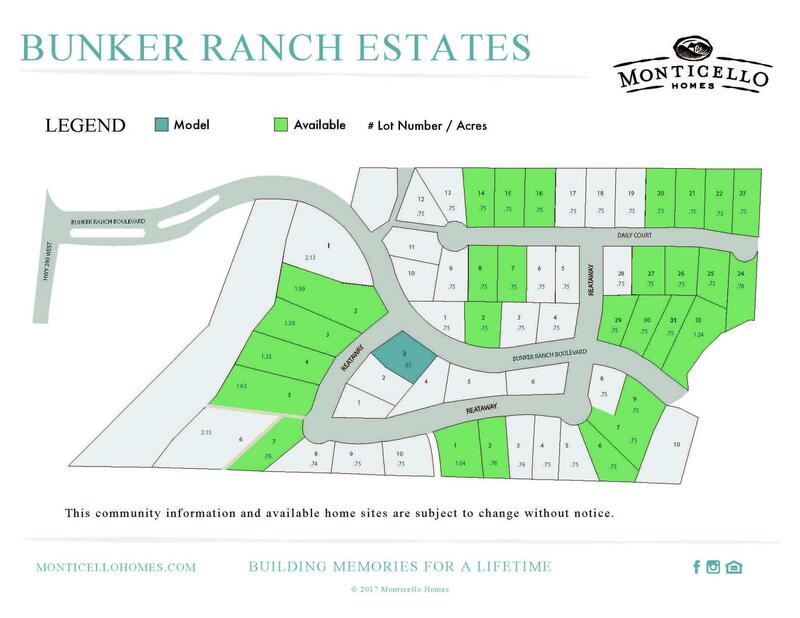 Wondering about the developer and other builders in Bunker Ranch Estates? 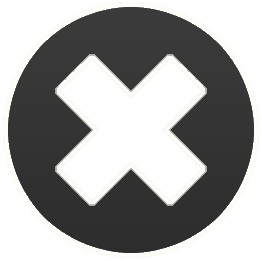 Check out their website here. Welcome to Bunker Ranch Estates, a luxury master planned community located in the Gateway of the Hill Country: Dripping Springs, Texas. Bunker Ranch Estates is truly an exquisite community, characterized by its towering Live Oak trees and flat topography on ¾ to 2-acre lots. Located just 25 miles west of Austin, at Bunker Ranch Estates you will have the convenience of the city and the intimacy of a close-knit community. The historic city of Dripping Springs is known for its remarkable views and southern hospitality. Mercer Street, located at the heart of Dripping Springs, is home to entertainment and dining options, including a local dancehall and Farmers Markets, hosted weekly. You will be short on things to do between the dozens of local wineries, distilleries, breweries. Outdoor enthusiasts will enjoy the local nature preserves, parks, and swimming holes. If you find the time, venture out of town and explore Pedernales Falls State Park, Jacob’s Well, Hamilton Pool Preserve or Blanco State Park, all located within a 25-mile radius. Children will attend the distinguished Dripping Springs ISD. The commute to class will not be far, as the elementary school, middle school and high school are all located within two miles of Bunker Ranch Estates, off Highway 290. If you are seeking a tranquil hill country lifestyle that offers you convenient access to schools, shopping, and entertainment, then Bunker Ranch Estates is the community for you. Call us today to find out more! Questions about living in Bunker Ranch Estates?